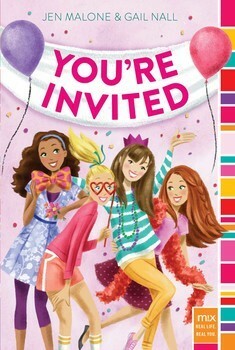 I read book one when it first came out in the U.S., and I meant to read book two last summer, but it never happened. Considering the third book came out last week, I really ought to continue/finish this series. So I'm gonna share a secret with y'all... I've actually only read Rose Under Fire. I know I started CNV when I first starting getting into YA books, but I remember it having more foul language than I could tolerate in books at that point. But now that The Pearl Thief is out and I put that on my TBR list, I really should read CNV first, shouldn't I? 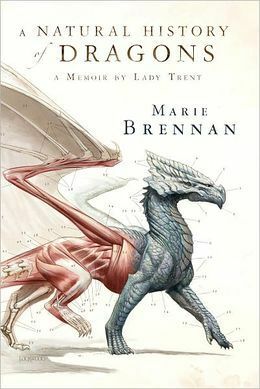 One of my best friends is writing a YA dragon story, and someone told her she should read A Natural History of Dragons. I saw her carrying it around campus and decided I had to read it too. I read books 2-4 last month, but I still need to get to book 5. As far as I know, this is only going to be a duology but I still need to read book two. Once again, I blame the library for this, though. 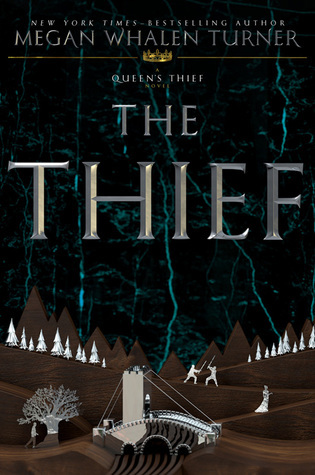 On a whim, I bought The Thief at Barnes & Noble towards the end of May, after noticing several bloggers rave about it for years. I found it to be quite satisfactory, so now I need to continue the series, particularly since I've finished a bunch of books for review. What series do you need to start/continue/finish? Both the libraries I use (the one at home and the one where my university is) are county libraries with multiple locations, so that's the only type of inter-library loan I have access to. 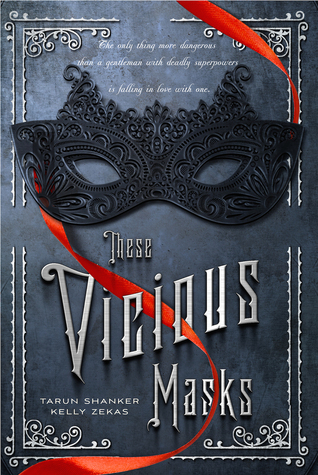 I too need to read These Vicious Deeds (These Vicious Masks #2). 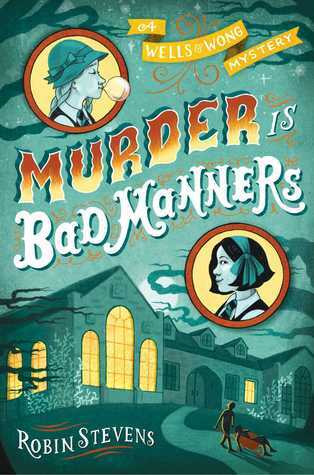 I loved the hilarious banter and premise of the first book and can't wait to see what happens next. I really enjoyed Code Name Verity, I hope you get along better with it this time. 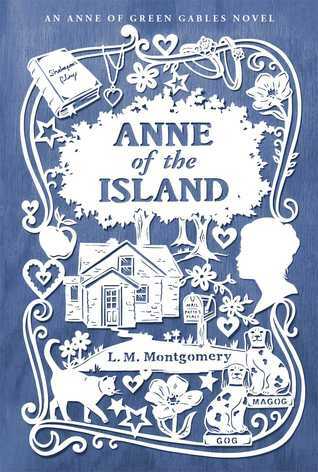 Ahhh, those are such gorgeous Anne covers! My favorite installment was Anne of Ingleside :) happy reading! 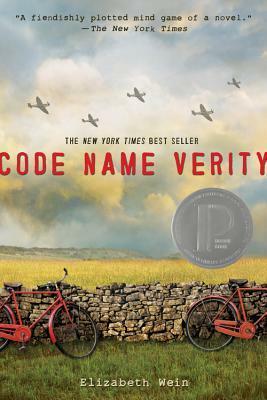 I've always wanted to read Code Name Verity but I really have my doubts about whether I'll enjoy it or not. 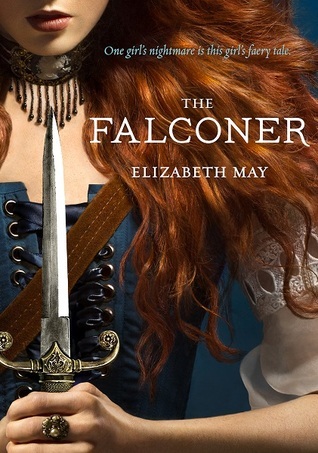 Same goes for the Falconer which I saw at my bookstore a couple of days ago and I'm more than tempted to go and purchase! Hope you have a great week!